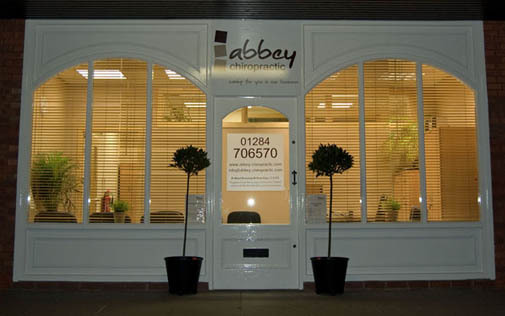 Abbey Chiropractic have a wealth of experience and knowledge that we put to use to ensure the best possible care and advice for our patients. 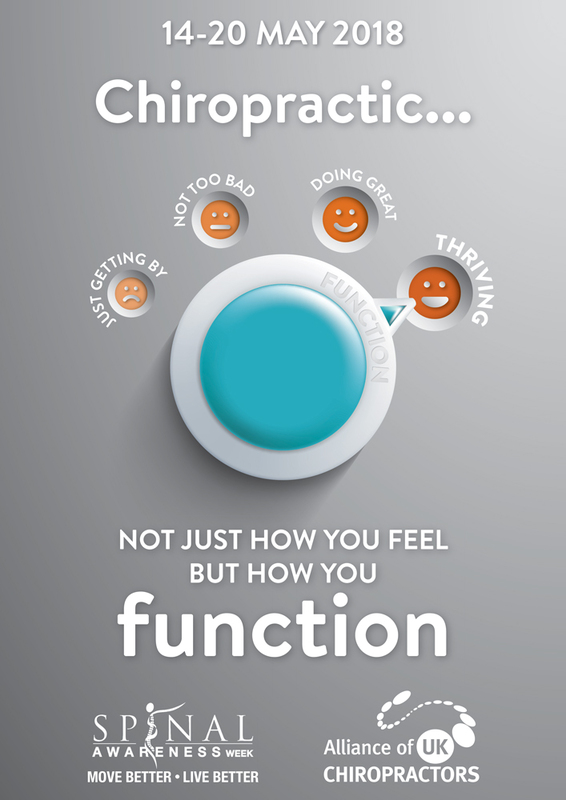 Caring for you is our business. Our clinic can be found on Glastonbury Road on the Horringer Court Estate. 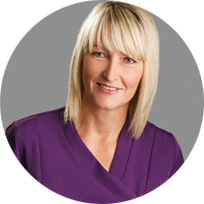 The clinic has three treatment rooms, a reception area and separate changing rooms. Pop in to see us or book an appointment to get started.